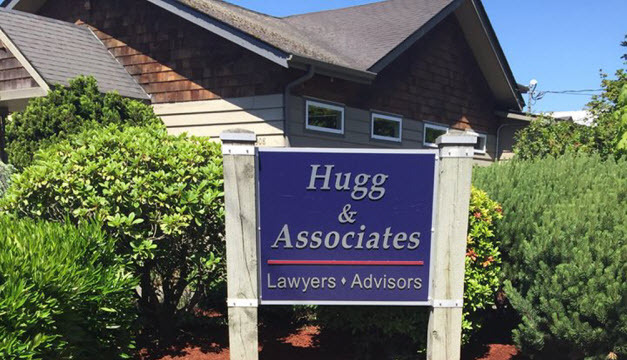 Hugg & Associates PLLC is a boutique law firm providing client-centered services to individuals and businesses. Our practice focuses on all aspects of elder law, estate planning, asset protection, business succession planning, probate and trust administration. If you are a business owner, in addition to the above services, we are experienced business, real estate, and contract law attorneys. Last time we discussed the problems with leaving everything to your surviving spouse. Perhaps a more fundamental problem is “Will Errors.” The main error one frequently makes is not having a Will at all. Failure to make a Will leaves the disposition of your estate to state law, not your wishes or needs. If you are married state law may give your entire estate to your spouse outright. We’ve already discussed the problems that can cause. If you have minor children and do not have a trust for them, they will have access to their inheritance at 18. Often not the most mature age to get a chunk of money. More problematic, without a Will to select a guardian for your kids, there could be a lengthy custody battle to determine who will raise them. And the person who wins that battle may or may not be someone with whom you are comfortable. Equally as problematic could be the failure to update your existing Will. You should have your estate plan reviewed every few years as well as under a number of different circumstances. Those circumstances include, among others, birth, adoption or death of a child; the marriage, divorce or separation of someone named in the Will; when there are major changes in tax law; relocation to a new state; a significant change in income or assets; or, a change in your needs or circumstances, or those of a beneficiary. If it’s time for you to make a Will or update your old one, give us a call.